Devon to Scotland – Jensen all the way! 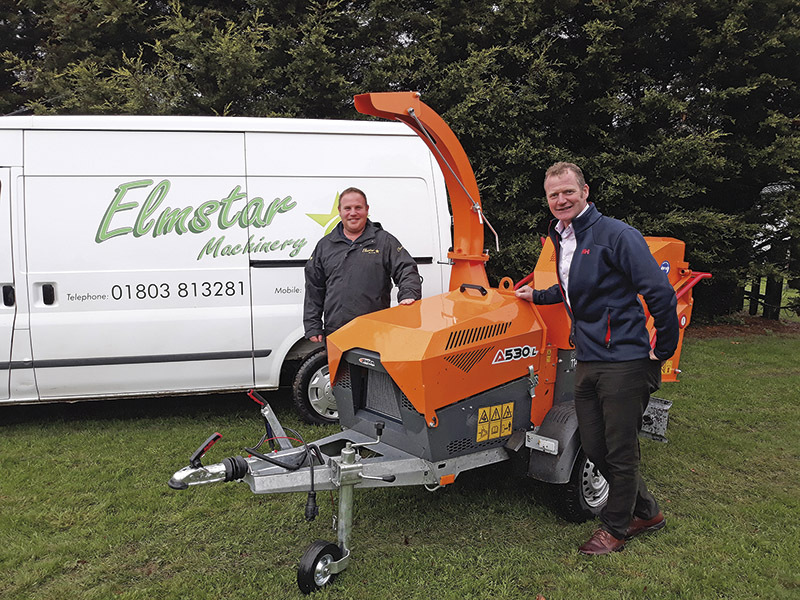 Elmstar Machinery, based in Newton Abbot, will be responsible for sales, service, parts and hire of Jensen woodchippers throughout the entire county of Devon. Elmstar, which celebrated its 10th anniversary in January represents a strategic addition to the Jensen network. This latest appointment comes hot on the heels of two other new dealership appointments in the UK, with Field and Forest Machinery, Scotland and P Tuckwells in the East of England both joining the Jensen dealer network in November 2018, and another in Kent coming very soon. Jensen chippers are now available to buy and hire from 19 dealer locations across the UK each dealership also offering service and parts. The fact that Jensen is going from strength to strength is evidenced by the exceptional growth in sales and brand awareness throughout 2018, only the second year of trading as part of the T H WHITE Machinery Imports division and led by business manager Bill Johnston. 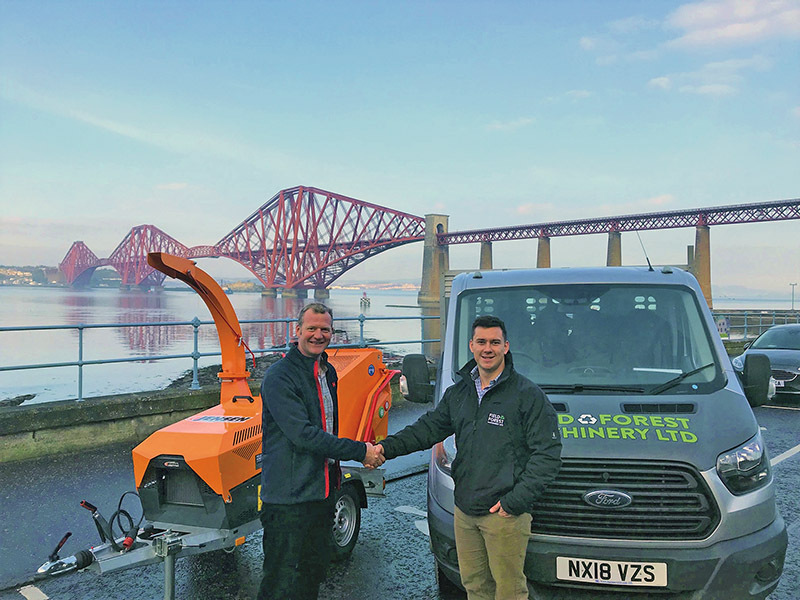 “2018 was an excellent year for Jensen,” said Bill, “with a growing network of dealers across the country, a series of successful events in the Arb Show, APF and SALTEX, and increasing awareness across the industry of the world’s original woodchippers which have been made by Jensen since 1884. You can see the full Jensen range at www.jensenchippers.co.uk and if you are interested in joining the growing Jensen dealer network please call T H WHITE Machinery Imports on 01264 811260.